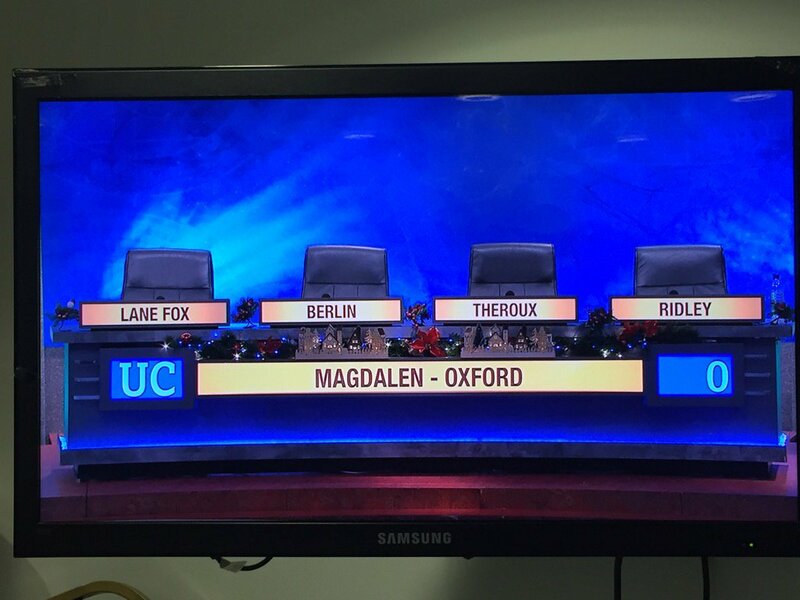 Here's the @comicrelief #UniversityChallenge I hosted on Friday on @BBCiPlayer. 😲 Some VERY impressive maths here. 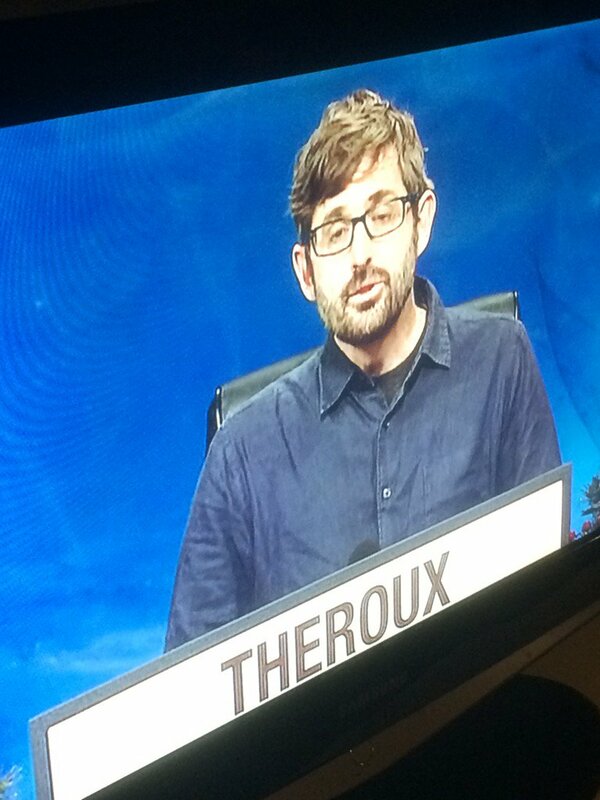 #UniversityChallenge returns. Tonight. 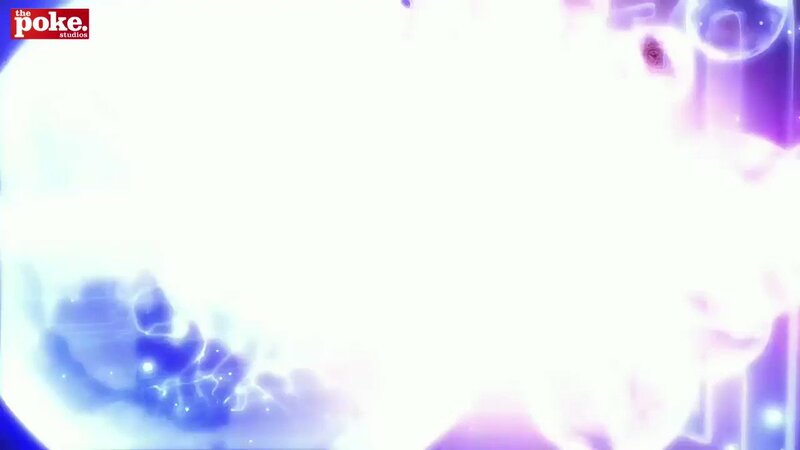 8pm. @BBCTwo. Watching #universitychallenge . If anyone wanted to learn English pronunciation, Caius v Magdalen would be a bad place to start. Huge congratulations to Balliol College, Oxford! 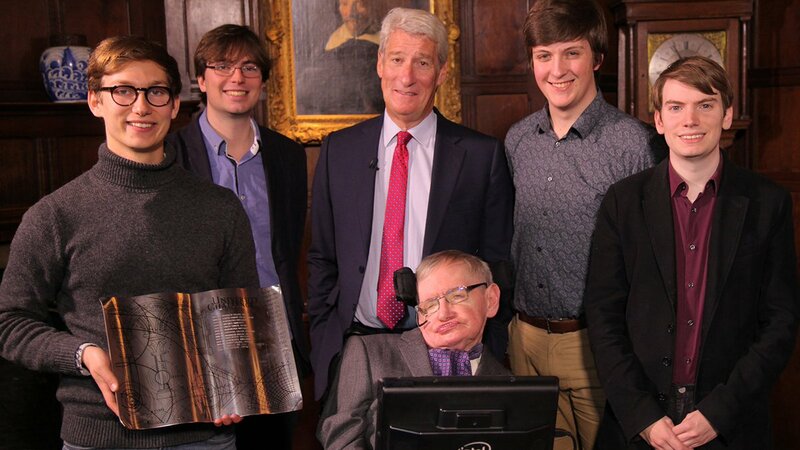 Series champions of #UniversityChallenge and very worthy winners!